The soapy drama that just wouldn’t die has finally come to an end. According to EW, ABC has just announced that they’ve canceled Revenge, the drama series starring Madeleine Stowe and Emily VanCamp, after four seasons. The series which was a total success when it debuted back in 2011, just hasn’t kept its momentum over the last couple of seasons. After killing off main characters and revealing major plot lines, there really wasn’t much left to tune-in to. Normally I’d say, “but that’s just me,” but it really isn’t. After premiering to 10 million viewers, Revenge has garnered only about 4.5 million viewers as of late with a 1.0 rating in 2015. 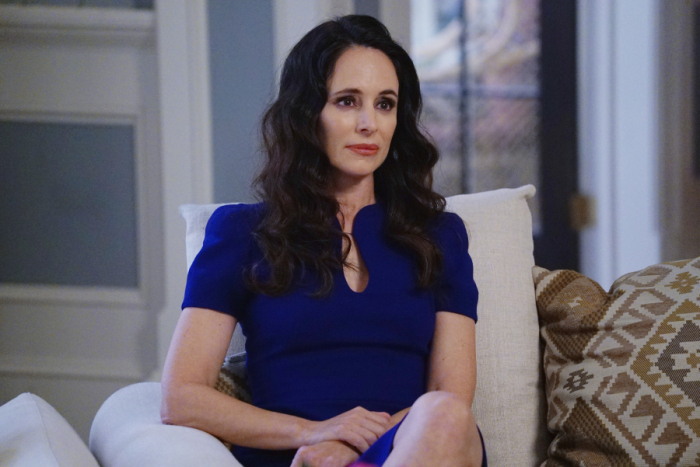 The series finale of Revenge will air Sunday, May 10 at 10 p.m. ET on ABC.